Koscuiszko National Park with views of Jounama Pond. Plenty to see, do and explore! 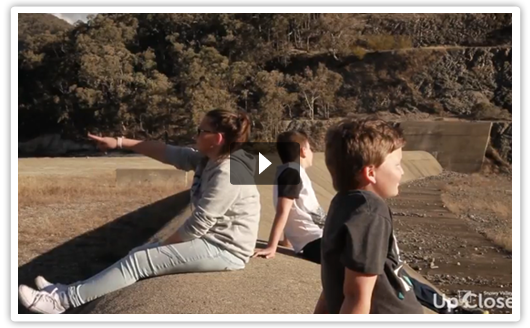 Visit the Buddong Falls, Yarrangobilly caves or the Snowy Mountains. Go fishing, swimming, walking or kayaking! 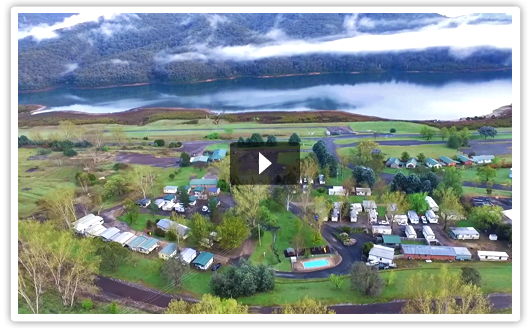 Talbingo Caravan Park is close to Selwyn snow fields, Blowering & Talbingo dams, Yarrangobilly Caves, Buddong Falls & overlooking Jounama Pondage. Talbingo Tourist Caravan Park is nestled in the foothills of the Snowy Mountains, sitting on the edge of Koscuiszko National Park with views of Jounama Pond. A family owned and operated park since 2001, Talbingo Caravan Park has everything you need to make your stay in Talbingo fun and enjoyable. If you have any questions, please don't hesitate to call James & Dianne on (02) 6949 5239. A short drive to the Snowy Mountains. Nearby Talbingo Dam with good boat launching ramp. Always lots of water all year round. Always lots of fish! National park on one side, state forest on the other. Great for bush walks and getting away to the peace and quiet. Wild horses 20 min drive away. Plenty of things to do and local history to explore.